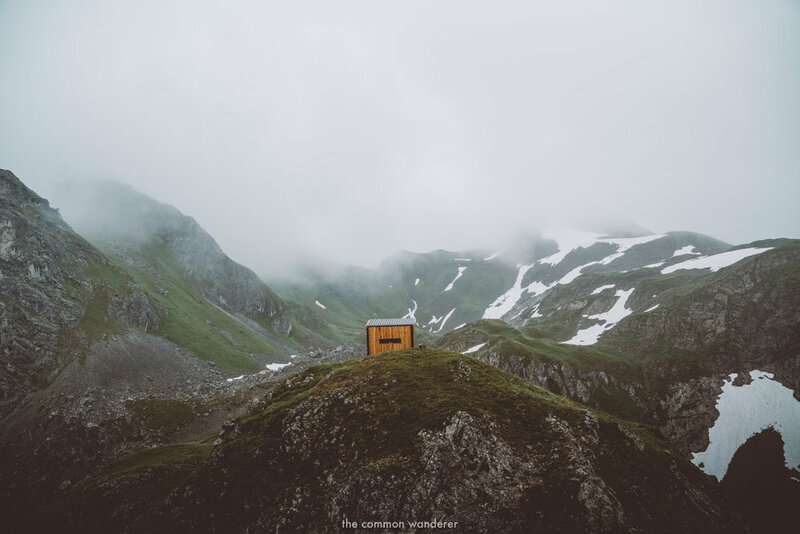 We've seen enough photos of Vorarlberg, Austria to have known that it's a pretty beautiful part of the world. But no measurable quantity of mountain-inspo Pinterest boards, frantic instagram scrolling, or Google image trawling could possibly have prepared us for just how postcard-perfect this alpine slice of Austria would really be. While the magic of winter is undoubtedly what the region is best known for - snow-dusted mountains, pink-cheeked skiers navigating downhill runs, and crackling fires to toast the fingers by at the end of a long day on the slopes - when the area shrugs off its white winter coat and the summer sun begins to peek over the ridge lines again, the area is transformed totally anew. 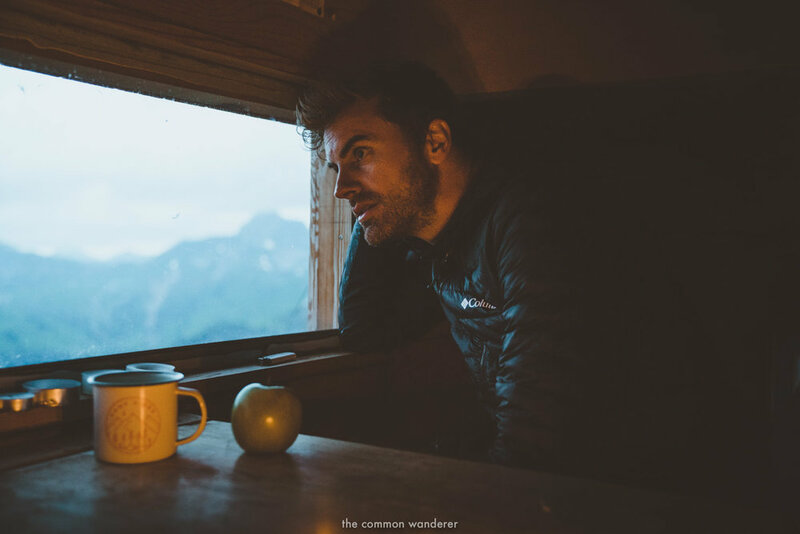 The snow melts into babbling brooks, ski fields give way to lush green meadows, the valleys bloom to life with thick carpets of wildflowers, and a network of hiking trails criss-cross across their way criss-crossing around lofty mountain peaks. It's joyful and full of life. 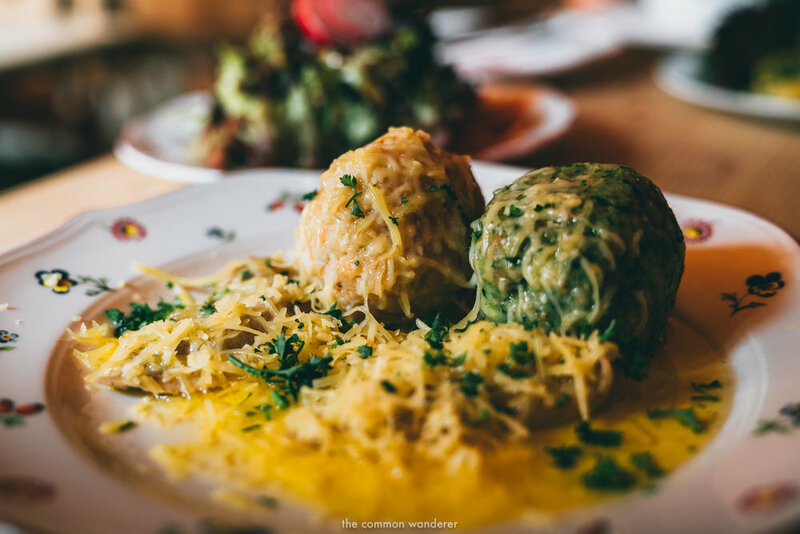 It's also the version of Vorarlberg we discovered during on our recent trip there, and let us tell you: there aren't many places on this planet that have blown us away in quite the same way that Vorarlberg has. There were sunrise hikes and nights spent above the clouds in a Bivouac on a mountain. Sunny afternoons spent sprawled amongst the wildflowers and delicious lunch stops at the teahouses of Alpine dreams (Apfelstrudel, come at us!). 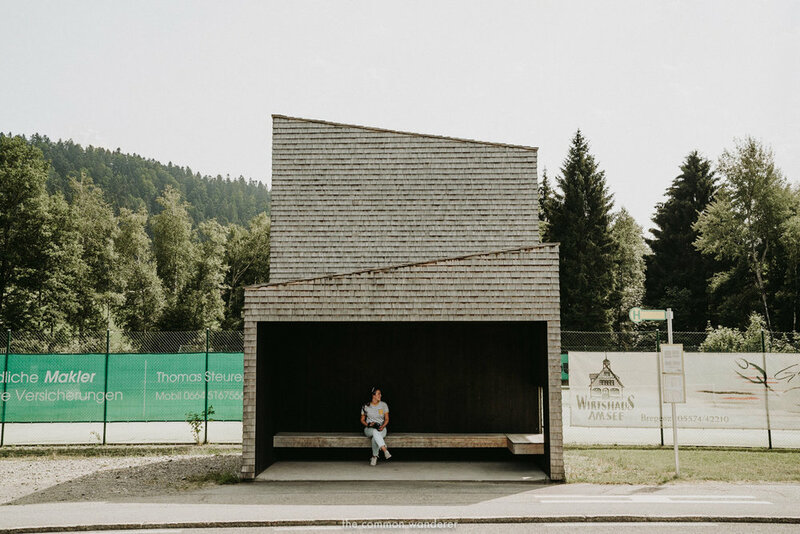 Unique architectural finds (you've never seen bus stops like these!) and captivating cultural trails to explore. And a lot of 'jaw to the floor' moments staring up at the mountains. 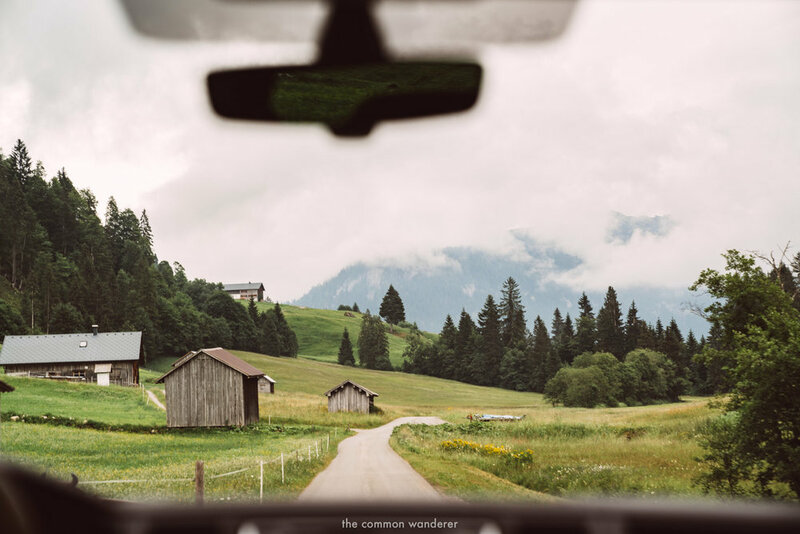 This is our photo diary from summer in Vorarlberg, a selection of images that best represents our amazing time in the region, and that will have you booking your flight in no time. TRAVEL PHOTOGRAPHY ESSENTIALS: WHAT'S IN OUR CAMERA BAG? The easiest option we found was actually to fly into Zurich airport, and then take a train/s down to Bregenz. It's only a 2-hour train ride from Zurich airport, and sure beats a 7-hour train ride from Vienna airport (which is where most people assume you'd fly into!). We stayed in two areas within Vorarlberg: Au in the Bregenzerwald area, and Zug in the Lech am Zurs area. Both are the perfect bases for all of your alpine adventures! For stays in Au, we highly recommend staying at Hotel Rössle, a beautiful family-owned hotel nestled in a romantic village, with envy-inducing Scandi designed rooms and delicious traditional restaurant food. In Lech am Zurs, you absolutely can't go past Hotel Stäfeli! There are so many special, loving touches in this hotel, from an electronics-free room designed to get you spending quality time with your travel companions to the most epic breakfast buffet we've ever seen - you can even make your own waffles! Vorarlberg has an insanely good public transport system connecting each region to the next, which means its entirely possible for you to travel the region without having to hire a car (always a bonus!). like this? pin and share it! For more Europe inspiration, step right this way!